Back to my best girl in Darker than Black. Dropped gen:LOCK after episode 4. Sana from TWICE is back. Milim and our Slime Overlord. 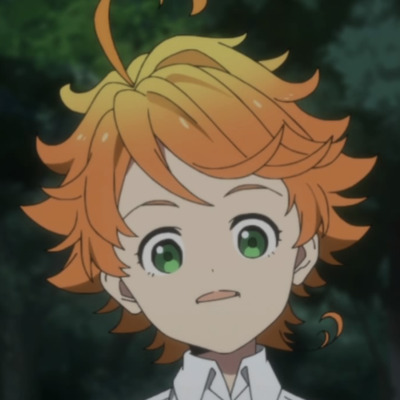 Poor Emma is surprised and a little disappointed to be the subject of all this teasing. In fact, Emma: why the long face? This conversation gets better every time I check back in on it.